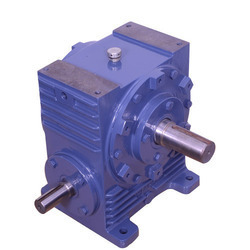 Our vendors have carefully manufactured this high quality range of NU Worm Gear Units. 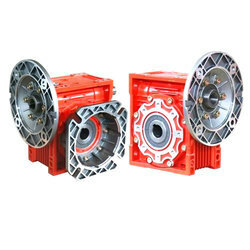 Available to our customers in different capacities, this gear box is of quality aluminum and can be easily availed at comprehensive prices. We ensure its longer service life and compliance to complete standards after immense quality check. Looking for Gear Units ?